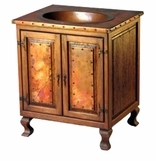 Our collection of copper furniture and accessories is rich and captivating. 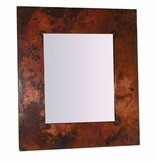 All pieces are handmade from old rustic wood and accented or covered with hammered copper panels and tops. 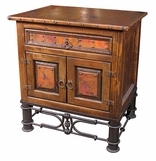 This line of unique rustic furnishings has it all, living room, dining room, bedroom and creative accents that are sure to compliment your home decor. 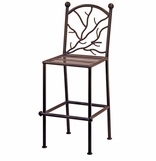 Many of the pieces you'll find in our rustic copper furniture section utilize beautiful wrought iron, old wood and copper. The designers of these pieces have combined these elements and created truly unique items for any rustic, Mexican southwest or ranch decor. 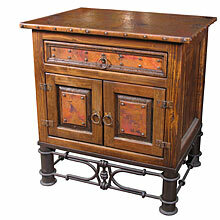 Note: A 50% deposit is required and charged on all copper furniture orders. Balance is charged when your order is ready to ship. Custom Copper Furniture Orders Welcome. 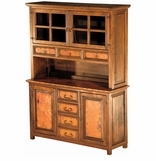 Let us give you an estimate on your custom furniture needs. Call us toll-free at 1-866-234-8744. 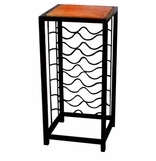 Click on the copper furniture sections below.